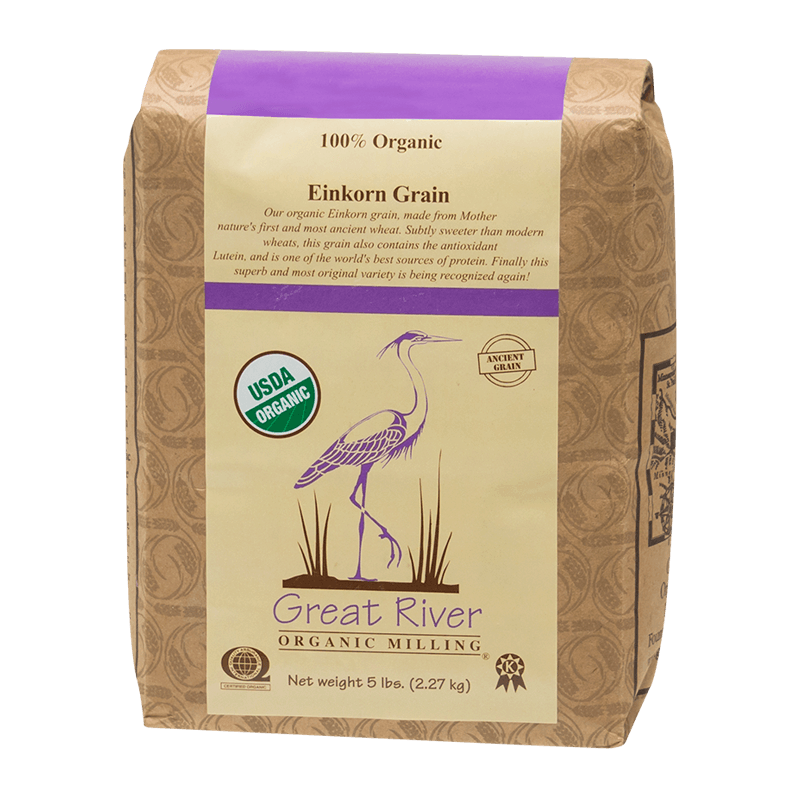 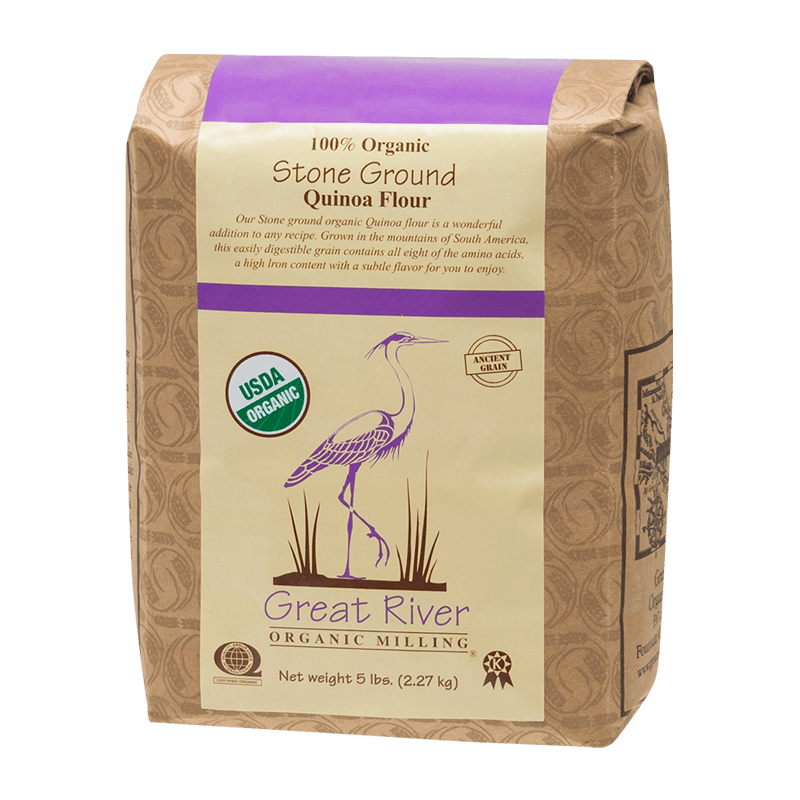 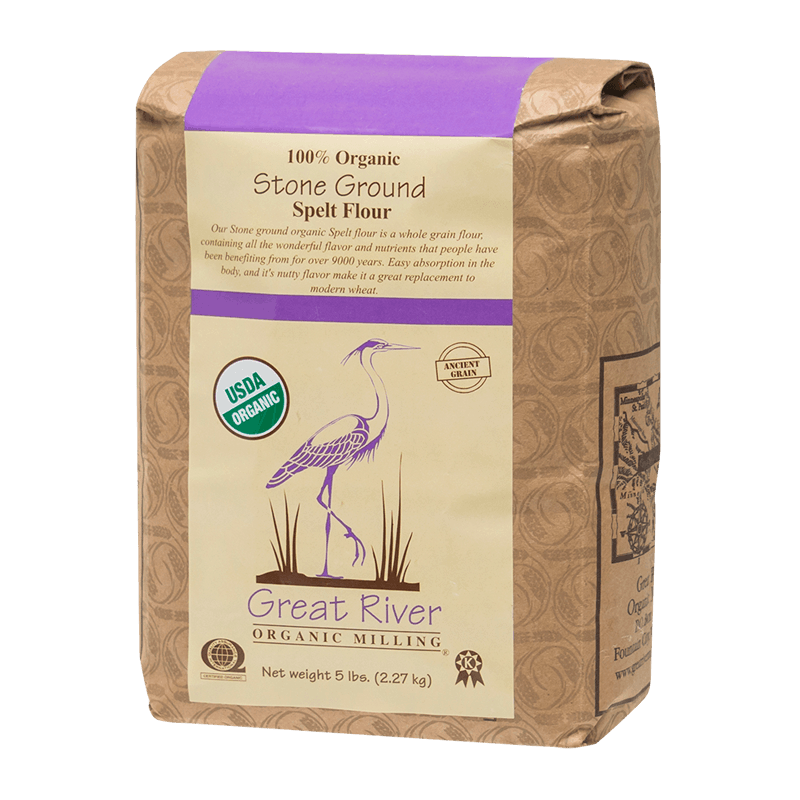 Great River is ever growing in our offering of the ancient grains of the world. 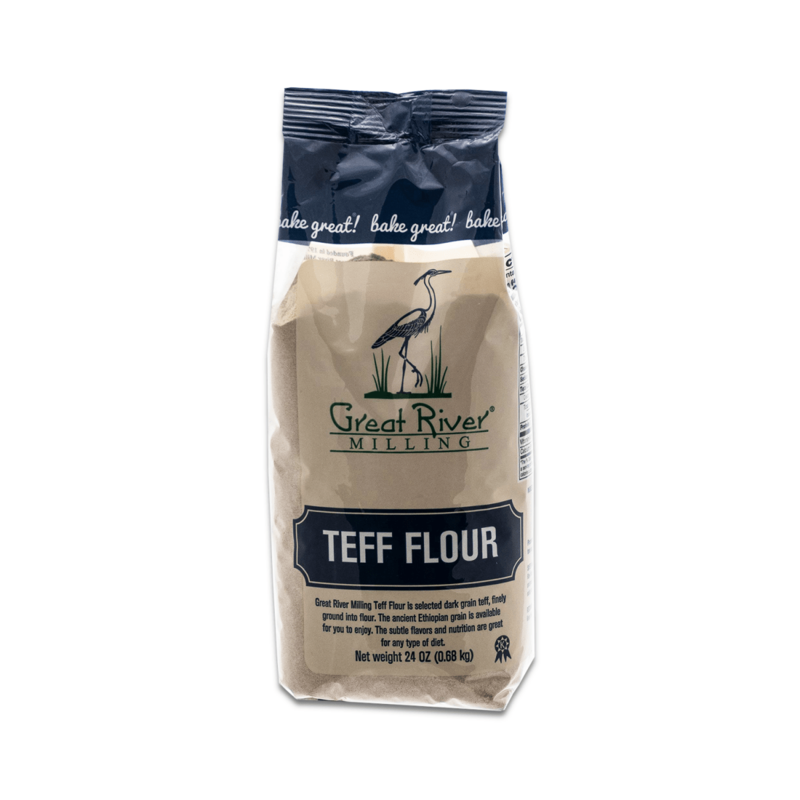 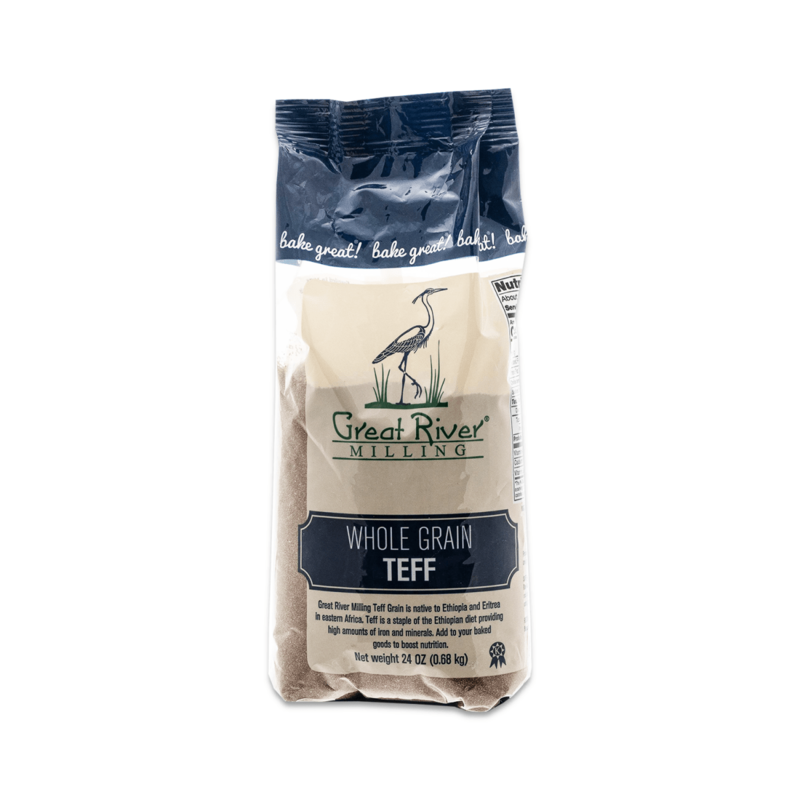 From the oldest domesticated wheat, Einkorn dating back over 10’000 years, to Teff which dates back further and originated in highlands of Ethiopia. 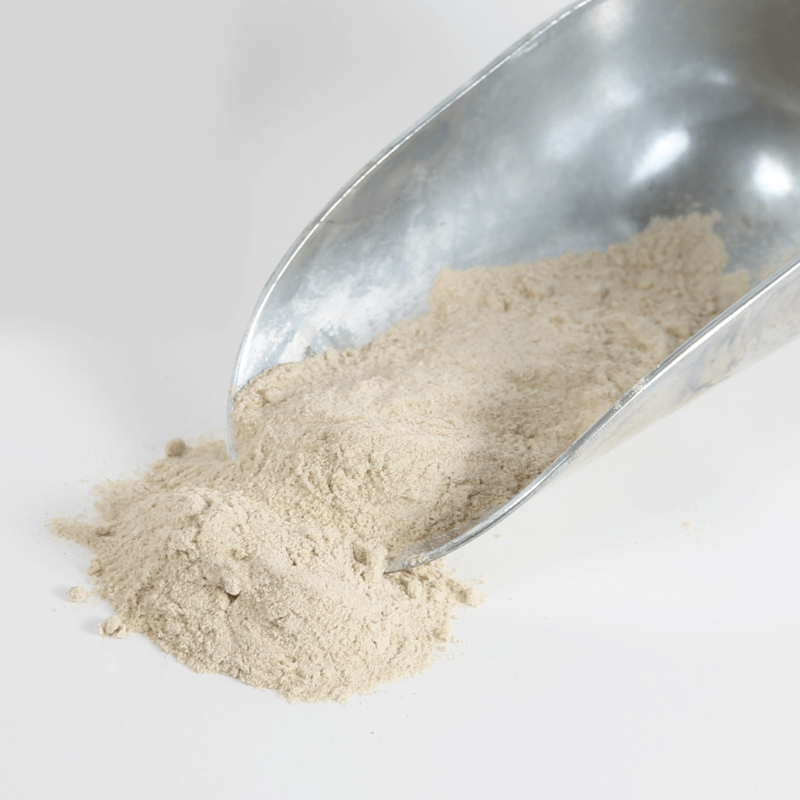 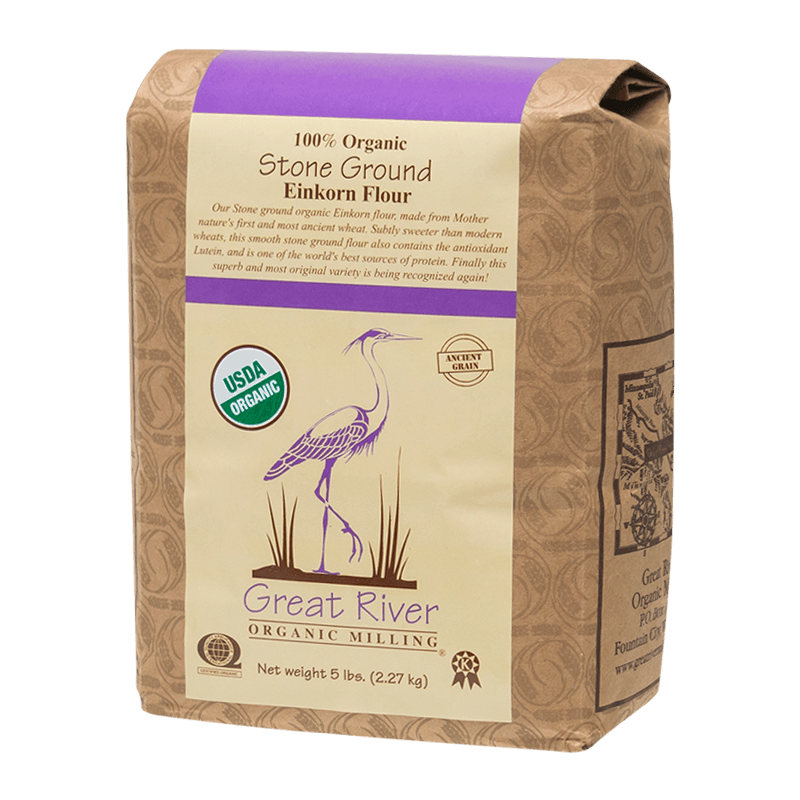 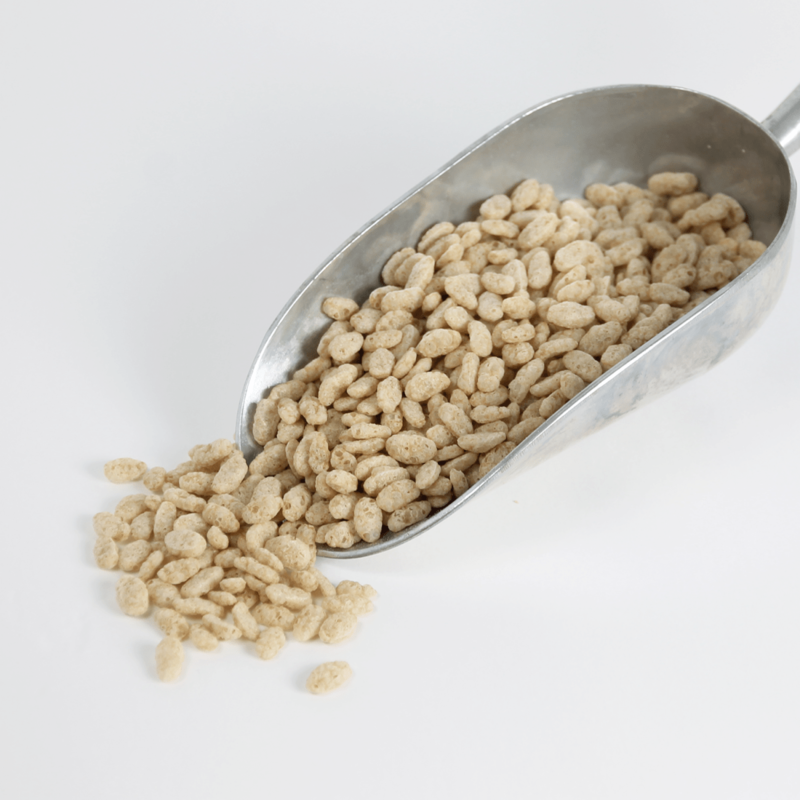 These ancient grains contain more of the nutrients that mother nature intended for us and with our stone-milling practices we retain the nutrients bringing quality ancient grain flours to you.